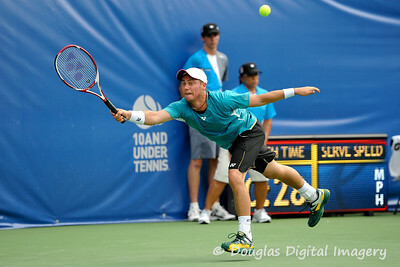 Lleyton Hewitt (AUS) lunges for a forehand against Phillip Simmonds (USA)during their first round match. Lleyton Hewitt defeated Phillip Simmonds in straight sets 6-4, 6-4 in First Round Action on Tuesday in the Atlanta Tennis Championships at the Racquet Club of the South in Norcross, GA.
Phillip Simmonds (USA) watches his serve to Lleyton Hewitt (AUS) during the first round. 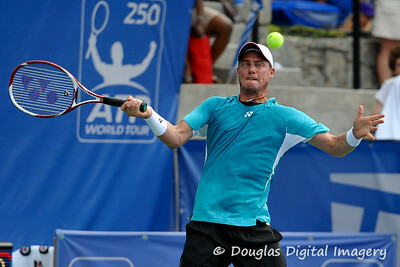 Lleyton Hewitt defeated Phillip Simmonds in straight sets 6-4, 6-4 in First Round Action on Tuesday in the Atlanta Tennis Championships at the Racquet Club of the South in Norcross, GA.
Lleyton Hewitt (AUS) hits a forehand to Phillip Simmonds (USA) during the first round. 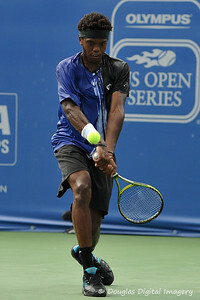 Lleyton Hewitt defeated Phillip Simmonds in straight sets 6-4, 6-4 in First Round Action on Tuesday in the Atlanta Tennis Championships at the Racquet Club of the South in Norcross, GA.
Lleyton Hewitt (AUS) watches the ball hit his racket during the first round. 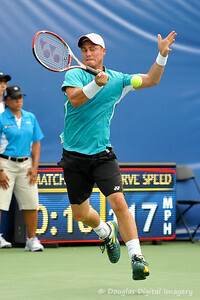 Lleyton Hewitt defeated Phillip Simmonds in straight sets 6-4, 6-4 in First Round Action on Tuesday in the Atlanta Tennis Championships at the Racquet Club of the South in Norcross, GA.
Lleyton Hewitt (AUS) hits a forehand during the first round. 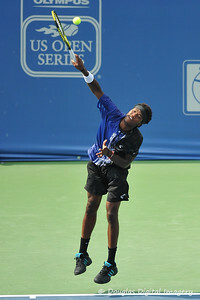 Lleyton Hewitt defeated Phillip Simmonds in straight sets 6-4, 6-4 in First Round Action on Tuesday in the Atlanta Tennis Championships at the Racquet Club of the South in Norcross, GA.
Phillip Simmonds (USA) follows through on his serve during the first round. 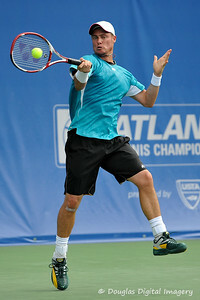 Lleyton Hewitt defeated Phillip Simmonds in straight sets 6-4, 6-4 in First Round Action on Tuesday in the Atlanta Tennis Championships at the Racquet Club of the South in Norcross, GA.
Phillip Simmonds (USA) serves to Lleyton Hewitt (AUS) during the first round. 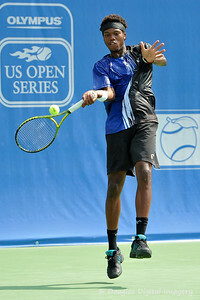 Lleyton Hewitt defeated Phillip Simmonds in straight sets 6-4, 6-4 in First Round Action on Tuesday in the Atlanta Tennis Championships at the Racquet Club of the South in Norcross, GA.
Phillip Simmonds (USA) hits a forehand during the first round. 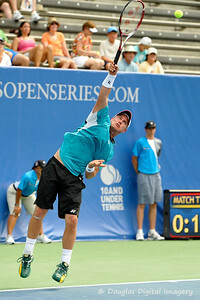 Lleyton Hewitt defeated Phillip Simmonds in straight sets 6-4, 6-4 in First Round Action on Tuesday in the Atlanta Tennis Championships at the Racquet Club of the South in Norcross, GA.
Lleyton Hewitt (AUS) hits a serve during the first round. 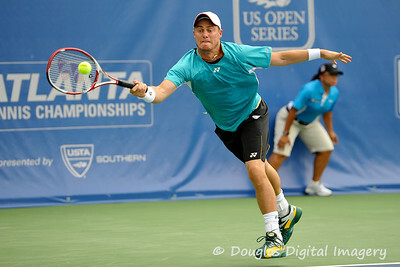 Lleyton Hewitt defeated Phillip Simmonds in straight sets 6-4, 6-4 in First Round Action on Tuesday in the Atlanta Tennis Championships at the Racquet Club of the South in Norcross, GA.
Lleyton Hewitt (AUS) reaches down for a forehand during the first round. 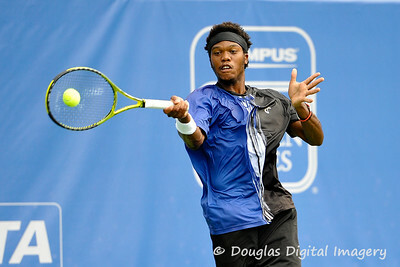 Lleyton Hewitt defeated Phillip Simmonds in straight sets 6-4, 6-4 in First Round Action on Tuesday in the Atlanta Tennis Championships at the Racquet Club of the South in Norcross, GA.
Phillip Simmonds (USA) slices a backhand return during the first round. 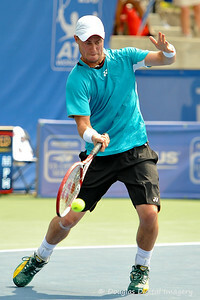 Lleyton Hewitt defeated Phillip Simmonds in straight sets 6-4, 6-4 in First Round Action on Tuesday in the Atlanta Tennis Championships at the Racquet Club of the South in Norcross, GA.
Lleyton Hewitt (AUS) serves during the first round. 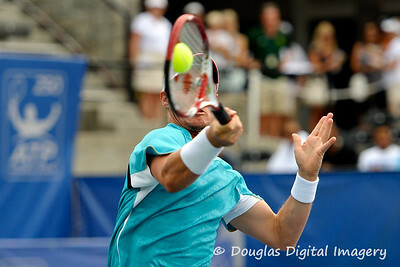 Lleyton Hewitt defeated Phillip Simmonds in straight sets 6-4, 6-4 in First Round Action on Tuesday in the Atlanta Tennis Championships at the Racquet Club of the South in Norcross, GA.
Lleyton Hewitt (AUS) provides some touch to a forehand volley during the first round. 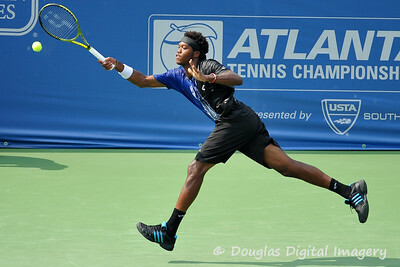 Lleyton Hewitt defeated Phillip Simmonds in straight sets 6-4, 6-4 in First Round Action on Tuesday in the Atlanta Tennis Championships at the Racquet Club of the South in Norcross, GA.
Phillip Simmonds (USA) runs after the ball to attempt a backhand during the first round. 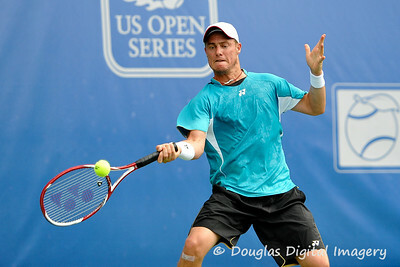 Lleyton Hewitt defeated Phillip Simmonds in straight sets 6-4, 6-4 in First Round Action on Tuesday in the Atlanta Tennis Championships at the Racquet Club of the South in Norcross, GA.
Lleyton Hewitt (AUS) hits a high forehand during the first round. 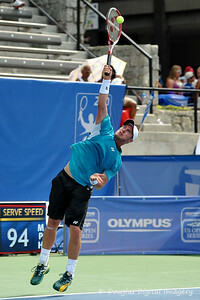 Lleyton Hewitt defeated Phillip Simmonds in straight sets 6-4, 6-4 in First Round Action on Tuesday in the Atlanta Tennis Championships at the Racquet Club of the South in Norcross, GA.
Lleyton Hewitt (AUS) hits a picturesque forehand during the first round. 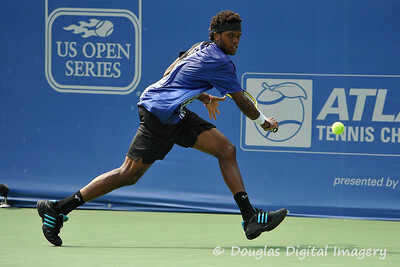 Lleyton Hewitt defeated Phillip Simmonds in straight sets 6-4, 6-4 in First Round Action on Tuesday in the Atlanta Tennis Championships at the Racquet Club of the South in Norcross, GA.
Phillip Simmonds (USA) goes down low for a slice backhand during the first round. 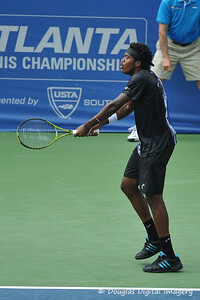 Lleyton Hewitt defeated Phillip Simmonds in straight sets 6-4, 6-4 in First Round Action on Tuesday in the Atlanta Tennis Championships at the Racquet Club of the South in Norcross, GA.
Phillip Simmonds (USA) hits a two handed backhand during the first round. 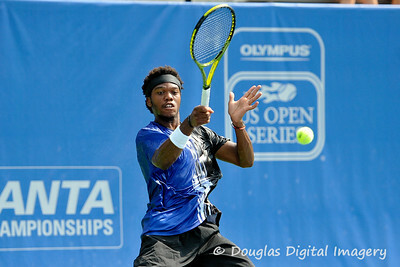 Lleyton Hewitt defeated Phillip Simmonds in straight sets 6-4, 6-4 in First Round Action on Tuesday in the Atlanta Tennis Championships at the Racquet Club of the South in Norcross, GA.
Phillip Simmonds (USA) hits a slice backhand during the first round. 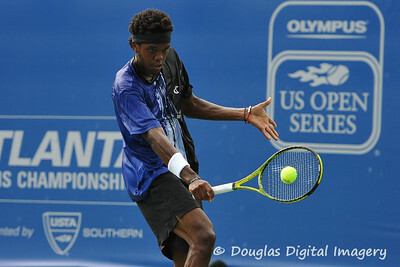 Lleyton Hewitt defeated Phillip Simmonds in straight sets 6-4, 6-4 in First Round Action on Tuesday in the Atlanta Tennis Championships at the Racquet Club of the South in Norcross, GA.
Phillip Simmonds (USA) slices a backhand volley during the first round. 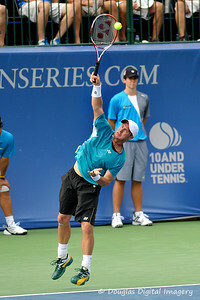 Lleyton Hewitt defeated Phillip Simmonds in straight sets 6-4, 6-4 in First Round Action on Tuesday in the Atlanta Tennis Championships at the Racquet Club of the South in Norcross, GA.
Lleyton Hewitt (AUS) reaches for a serve during the first round. 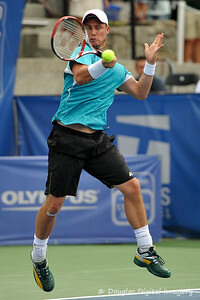 Lleyton Hewitt defeated Phillip Simmonds in straight sets 6-4, 6-4 in First Round Action on Tuesday in the Atlanta Tennis Championships at the Racquet Club of the South in Norcross, GA.
Lleyton Hewitt (AUS) powers a forehand during the first round. 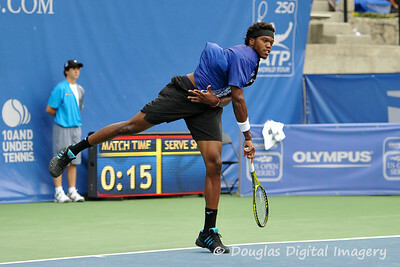 Lleyton Hewitt defeated Phillip Simmonds in straight sets 6-4, 6-4 in First Round Action on Tuesday in the Atlanta Tennis Championships at the Racquet Club of the South in Norcross, GA.
Phillip Simmonds (USA) blocks a shot back to Lleyton Hewitt (AUS) during the first round. 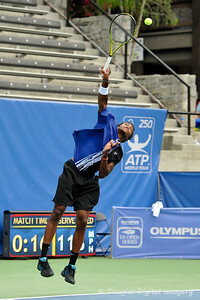 Lleyton Hewitt defeated Phillip Simmonds in straight sets 6-4, 6-4 in First Round Action on Tuesday in the Atlanta Tennis Championships at the Racquet Club of the South in Norcross, GA.
Phillip Simmonds (USA) leaps to hit a forehand during the first round. 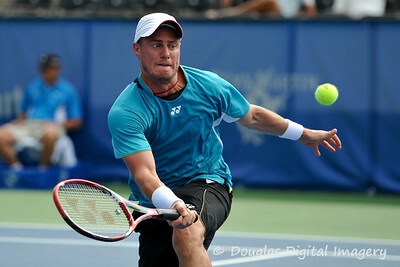 Lleyton Hewitt defeated Phillip Simmonds in straight sets 6-4, 6-4 in First Round Action on Tuesday in the Atlanta Tennis Championships at the Racquet Club of the South in Norcross, GA.
Phillip Simmonds (USA) powers a forehand back to Lleyton Hewitt (AUS) during the first round. 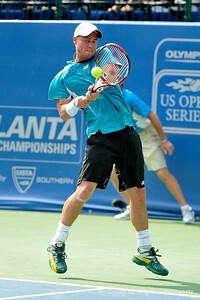 Lleyton Hewitt defeated Phillip Simmonds in straight sets 6-4, 6-4 in First Round Action on Tuesday in the Atlanta Tennis Championships at the Racquet Club of the South in Norcross, GA.
Lleyton Hewitt (AUS) smacks a two handed backhand back to Phillip Simmonds (USA) during the first round. 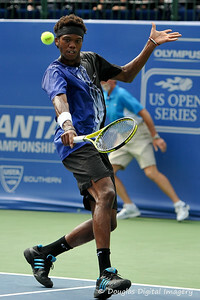 Lleyton Hewitt defeated Phillip Simmonds in straight sets 6-4, 6-4 in First Round Action on Tuesday in the Atlanta Tennis Championships at the Racquet Club of the South in Norcross, GA.
Phillip Simmonds (USA) hits a running forehand during the first round. 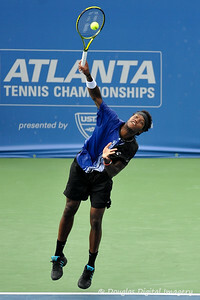 Lleyton Hewitt defeated Phillip Simmonds in straight sets 6-4, 6-4 in First Round Action on Tuesday in the Atlanta Tennis Championships at the Racquet Club of the South in Norcross, GA.
Phillip Simmonds (USA) hits a serve during the first round. 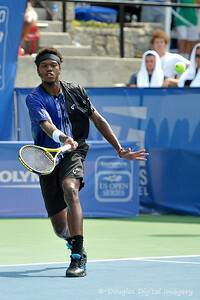 Lleyton Hewitt defeated Phillip Simmonds in straight sets 6-4, 6-4 in First Round Action on Tuesday in the Atlanta Tennis Championships at the Racquet Club of the South in Norcross, GA.
Phillip Simmonds (USA) talks to himself about his two handed backhand after an unforced error against Lleyton Hewitt (AUS) during the first round. 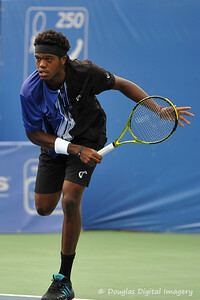 Lleyton Hewitt defeated Phillip Simmonds in straight sets 6-4, 6-4 in First Round Action on Tuesday in the Atlanta Tennis Championships at the Racquet Club of the South in Norcross, GA.
Phillip Simmonds (USA) serves during the first round. 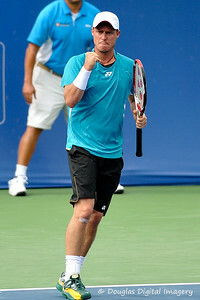 Lleyton Hewitt defeated Phillip Simmonds in straight sets 6-4, 6-4 in First Round Action on Tuesday in the Atlanta Tennis Championships at the Racquet Club of the South in Norcross, GA.
Lleyton Hewitt (AUS) pumps his fist after winning the point, set, and match during the first round. 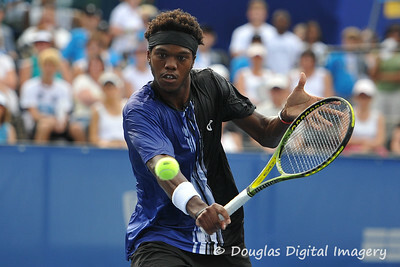 Lleyton Hewitt defeated Phillip Simmonds in straight sets 6-4, 6-4 in First Round Action on Tuesday in the Atlanta Tennis Championships at the Racquet Club of the South in Norcross, GA.